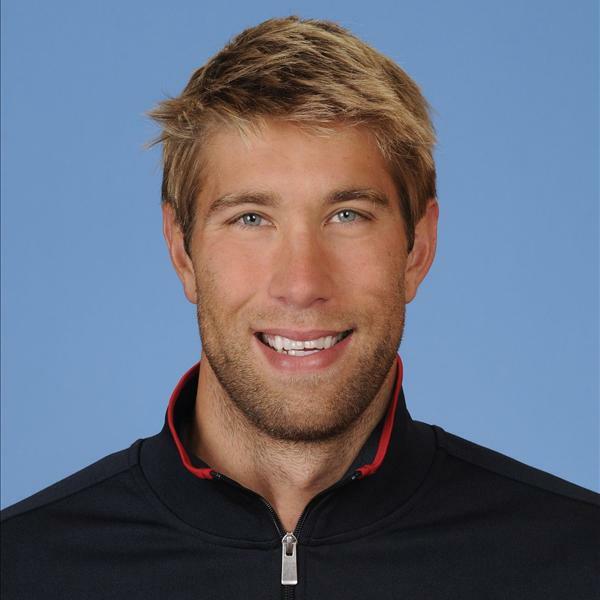 U.S. Olympian gold medalist, Matt Grevers and Paralympian, Alyssa Gialamas will shine the spotlight on Paralympic sports as Honorary Chairs of the GLASA Gala. Matt is a Lake Forest native and six-time Olympian swimming medalist (two gold and one silver in Beijing 2008 and two gold and one silver in London 2012). Matt attended Lake Forest High School and Northwestern University, and he is a perennial member of the U.S. National Team. Former GLASA Athlete , Alyssa , of Naperville, placed 5th in the 2012 Paralympics for the 200-meter freestyle and won four Silver Medals in the 2011 Parapan American Games. She is a senior at Waubonsie Valley High School and is a six-time Illinois State Champion. Alyssa is currently on the US National Paralympic Swim Team.